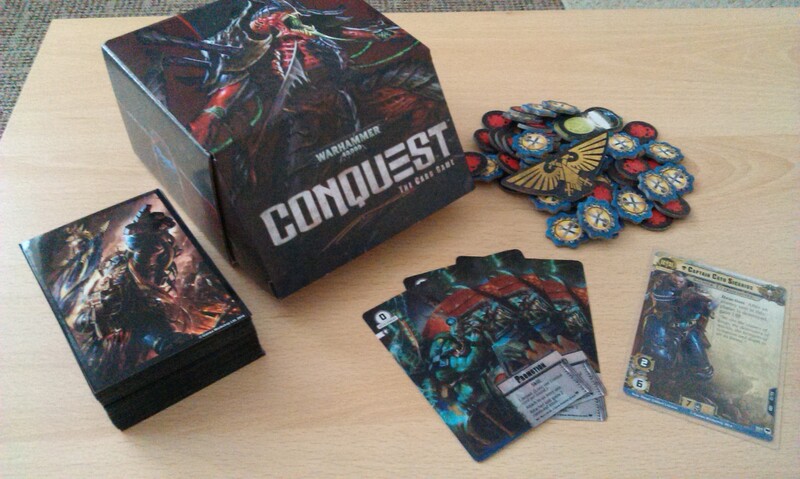 This weekend, I took part in the Warhammer 40k: Conquest Store Championship at my local games store, primarily to make the numbers up (and also ensure I got to play a few more games of this fantastic LCG!) so thought I’d ramble on here about it! 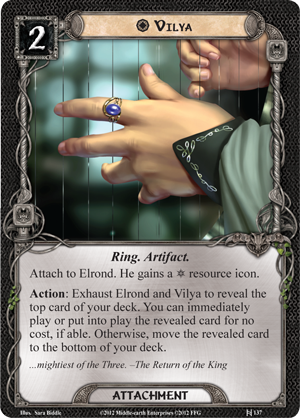 This is the second time I’ve gone to a card game tournament, having taken part in the Netrunner Summer 15 championship last year – you can check out my blog on that one here. If you’ve read my blog in the past, you may well know that I’m really not a competitive player, which may make it a little odd to see me attending tournaments like this but, as I said, I go simply to get some games in, see some different decks, and meet people who love these games as much as I do. I’ll not keep you in suspense any longer – I lost. I mean, five people turned up, and I came fifth. 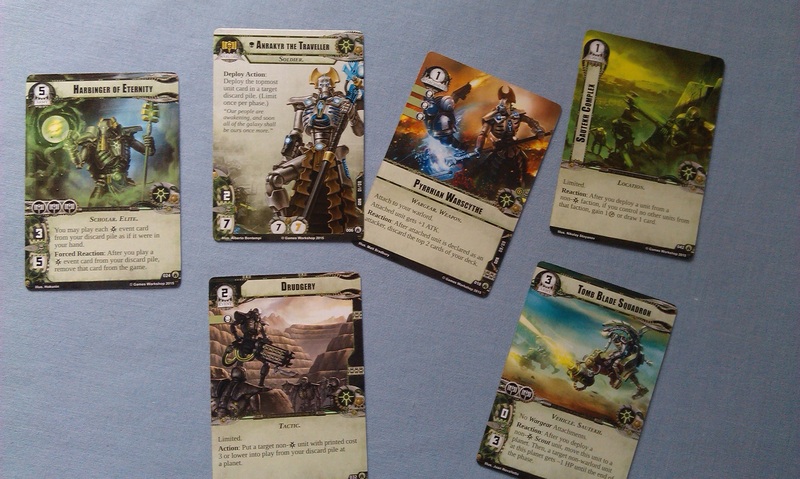 It’s no surprise, really, because I was taking my Space Marines deck up against some powerhouses of the game. Of the five, three of us were playing Marines – two of us had Cato Sicarius as warlord! 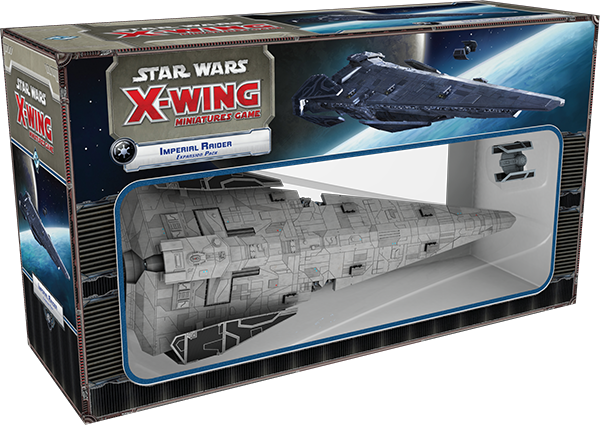 – with the other decks on offer being Tau and Dark Eldar/Eldar. Let’s talk about the games for a moment. My first game was a Sicarius vs Sicarius matchup, and my opponent was a chatty chap called Rob who had traveled almost an hour to attend. We are both Necron fanatics, and love 40k in general, so our game almost went to time as we were taking so long just chatting about the game. The planets we had were a bit of a nightmare though, as the colour spread meant that we’d have to win five planets to get a set of three! I think the game eventually lost when my warlord died, actually. But it was really fun to meet someone who also loves the theme and the game as much as I do! My next match was against a Hungarian chap called Tamás, who had sat the first round out due to the odd number of attendees. He was playing the Dark Eldar/Eldar deck, with Packmaster Kith as his warlord. This deck was just nightmarish to play against, and all of us had been a bit concerned due to how effective a Kith deck can be. To be fair, Tamás was clearly a master at working his deck, and it looked like a well-oiled, beautiful machine. Unfortunately, it was a massacre for me, and came down to the point where we had all of our guys at the first planet, and his army took up most of the table there! Jeez. But so great to go up against and see how these things work! 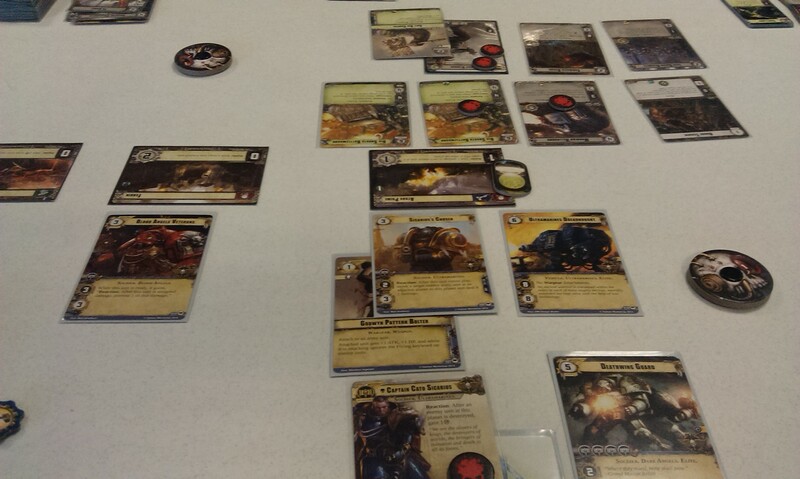 The third and final match was against Tom, who had traveled with Rob to be here, and was also playing Space Marines, however using Ragnar Blackmane as his warlord. I decided to just go balls-out on this, and dropped my Ultramarines Dreadnought at the first planet on turn one, which allowed me to win the planet – my first of the tournament! But it swiftly degenerated and, having managed to bloody my warlord through a mis-play by me, Sicarius was swiftly dispatched with not one but two Crushing Blows on the subsequent turn. The game was quick and brutal, and Tom went on to win the tournament on extended strength of schedule. He was pleased, as it gave him a bye in the first round of the Regionals (which I think he said is taking place in Nottingham) – he actually wrote up an account of his games, which you can check out here. It was a fun day, getting to see these other decks and all, and I kept laughing when people were acting all concerned that I had lost – I eventually gave up saying “I’m just here to play some cards” and went with it, but overall, it’s just good to play some games! 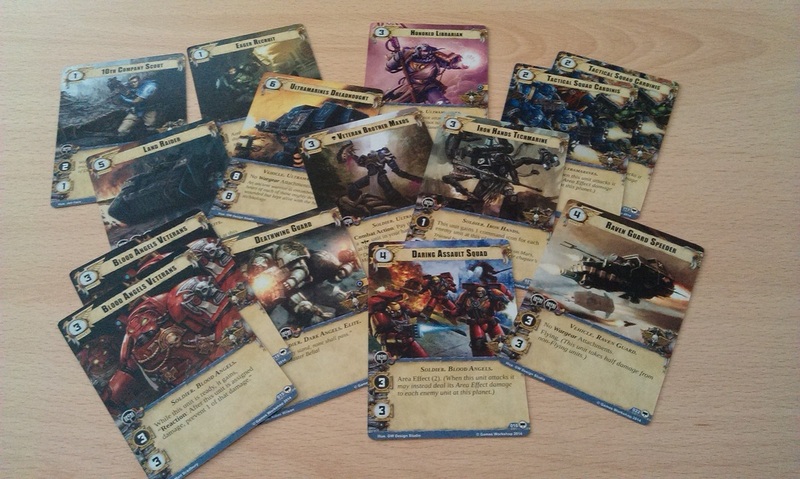 If I’d known so many Space Marines would turn up, I might have tried to build a different deck, but that doesn’t really matter. All in all, fun was had, and that’s all I wanted from the day! I’m probably going to go back and look at my deck, get some things changed around in there, and I also want to see about making maybe a Tyranid deck, or perhaps a Chaos deck. Or maybe both! 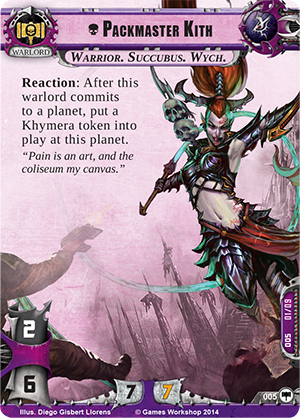 Legions of Death should be due out sometime soon, of course – the Regionals swag is Necron-themed, after all – and I’m definitely going to be making a Necron deck when that hits! How about you guys, anyone here win their Store Championship? Hopefully you all did better than me, but I also hope you had as much fun as I did! After last week’s hiatus, Game Day is back, with a look at another of my favourite games from my personal collection. 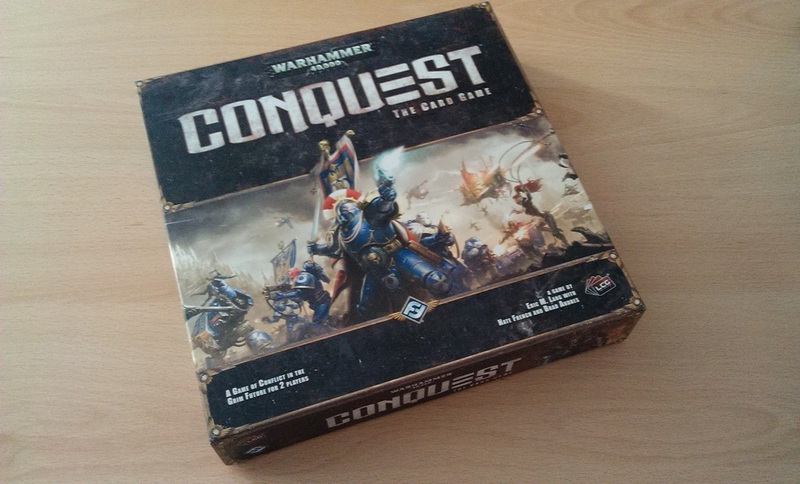 Today is actually a first for me, as this will be the third Game Day blog to feature this particular game – we’re taking a look at Warhammer 40k: Conquest! This game was released late in 2014 almost as a replacement for the cancelled Warhammer: Invasion, set in the Old World of Warhammer Fantasy. While I was initially a little sceptical, being a long-time fan of the fantasy game, I was definitely in love with the game following my first play-through. Unfortunately, this first game had been looking like it would be my only game, until I finally dusted off a deck to try at my local game store, following the announcement of a tournament there next month. Now, I’m not a tournament player, as last year’s Netrunner event showed, however I can’t resist the opportunity to get in a lot of games, even if it means going against my nature! 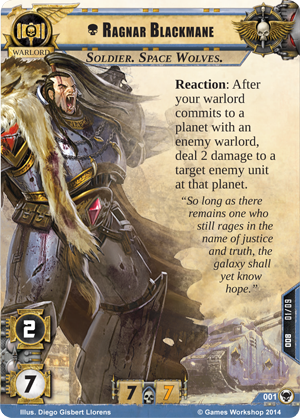 So last week I was able to get in a couple of games, once with a pre-constructed Space Marine deck that featured a lot of the Space Wolves cards from the first cycle, and another with a deck I’d built up in the hope of one day getting a game in. I have to say, my first (second?) impressions are unchanged from 2014 – indeed, if anything, I’m even more in love with this game than I was then! But what makes this game so much fun? 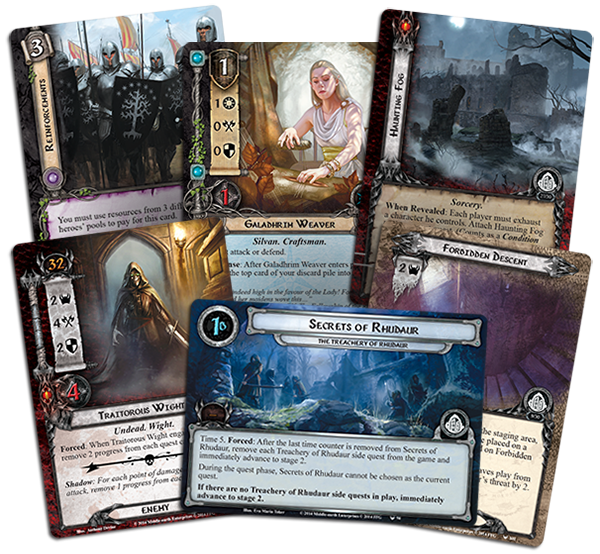 The game has a strong similarity to Call of Cthulhu insofar as you’re fighting over a number of cards that are arrayed across the table between the players. 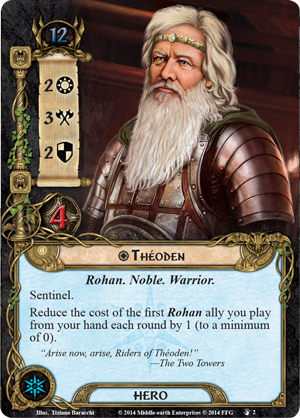 The game also has a lot of similarities to other LCGs from Fantasy Flight, but this is something that I really like about them – there’s a sense of familiarity that allows you to move easily between games. Overall, each is very different, but there are a few bits that feel nice to have that kind of consistency, almost. But I digress! It’s also incredibly strategic, more than I thought it might be, as you have to decide where you’re going to commit your Warlord, whether you want to commit to a planet to gain the command advantage, and thus risk your opponent winning the first planet – there is a lot to think about. 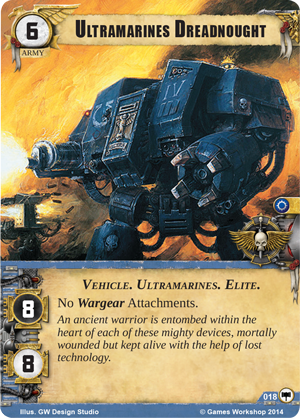 All of my games have been as Space Marines, so I can’t really speak for the other factions yet, but there is a really clear mechanic here of using some really heavy-hitters to just go all-out, along with some really cool ways to gain resources to enable you get even heavier-hitters out. 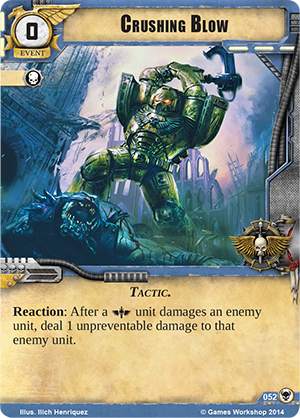 Playing against Astra Militarum, it was interesting to see how that army appears to have a lot of ability to reduce the costs of troops and create synergies to bolster the ranks, too. The sense of the tabletop game is most assuredly there, not merely because of the strong flavour and similarity with unit-names and whatnot. It does feel like a very tactical game as you decide where to deploy your units, and out-guess where your opponent will deploy his Warlord. It also allows for some really exceptional thematic experiences. I lost both of the games I’ve played lately, firstly because I was a bit too cavalier with my Warlord, and secondly because I didn’t think long-term enough. In the first instance, my Warlord was bloodied and battered, and then kicked down by some Snotling tokens. In the second, my Warlord was bloodied (and so, forced to retreat) once again by Snotlings – during the second game, it became a running joke therefore how Cato Sicarius was afraid of the Snotlings and as soon as they appeared, his days were numbered, etc. This is fast becoming a firm favourite for me, and I’m looking at putting another deck together, either Eldar or Chaos (well, maybe I’ll put two more together!) It’s a really fun game, with a lot of depth and stuff to think about, and one that I’m looking forward to a lot more games! New stuff! And not-so new stuff! It’s been a pretty quiet week for me this past week, as I wrestled with the last essay for the degree I’ve been doing for a while now. That being said, it doesn’t look like there’s been an awful lot of game stuff about – so that was a totally misleading title, huh?! You guys seen this? It was announced a while back, of course, but I’ve been a bit ambivalent about it all, if I’m honest. 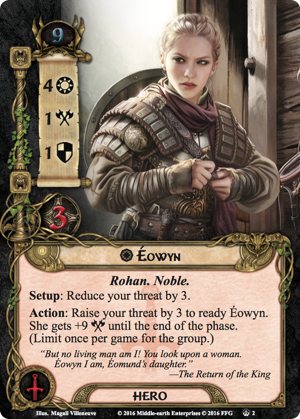 I mean, I have everything for the first edition of A Game of Thrones LCG, so I’ve been thinking it unlikely I’d want to get a second edition. Looking at all this stuff, it doesn’t really look significantly different enough to warrant buying anew. What do you folks think? 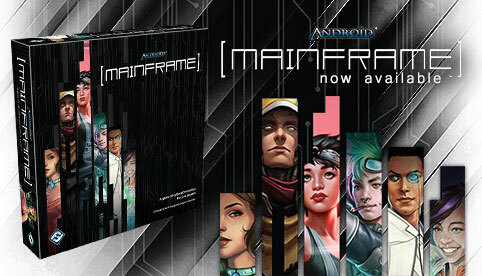 Anyone eager to replace their first edition? 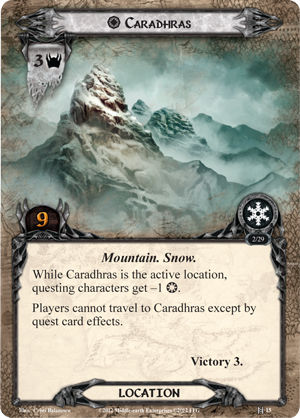 Perhaps more interesting in the LCG world are the expansions announced for Call of Cthulhu and Lord of the Rings. First of all, The Thousand Young is looking really intriguing. 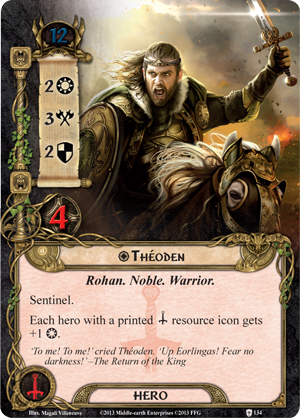 While previous big box expansions have introduced either a new setting, or buffed one of the eight factions. This one seems to be doing both, as we get Shub-Niggurath cards themed around New Orleans! 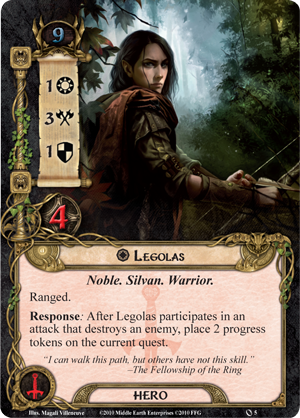 Fantastic, very much looking forward to getting this, even though I don’t play the faction! 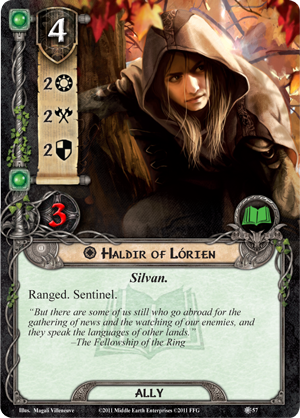 The Treachery of Rhudaur, the fourth pack in the Angmar Awakened cycle for Lord of the Rings, is looking great, too. 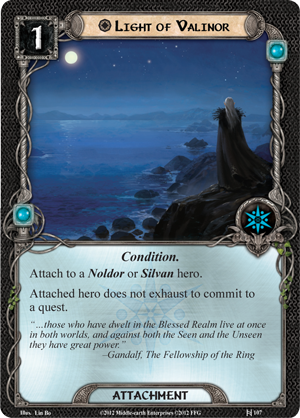 As the article says, the cards in this cycle build on the Noldor theme, and those of this fourth pack really contribute to this. 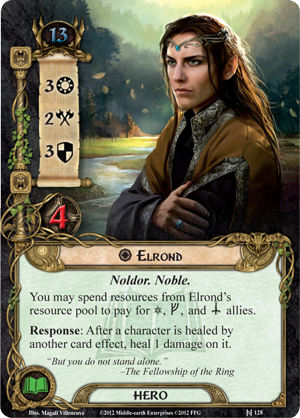 So far, I’m really impressed with how this makes the game feel like it has been really well-planned, as the Noldor theme of discarding cards for buffs has already been established three cycles back. The quest is also a good one, more Undead folks and shenanigans among the crumbling ruins of a keep. I seem to remember the quests getting better as the cycle moves on – at any rate, I’m looking forward to this! 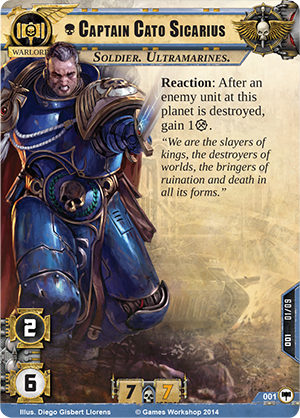 The third exciting thing in the LCG world is the announcement of the next cycle for Warhammer 40k: Conquest! 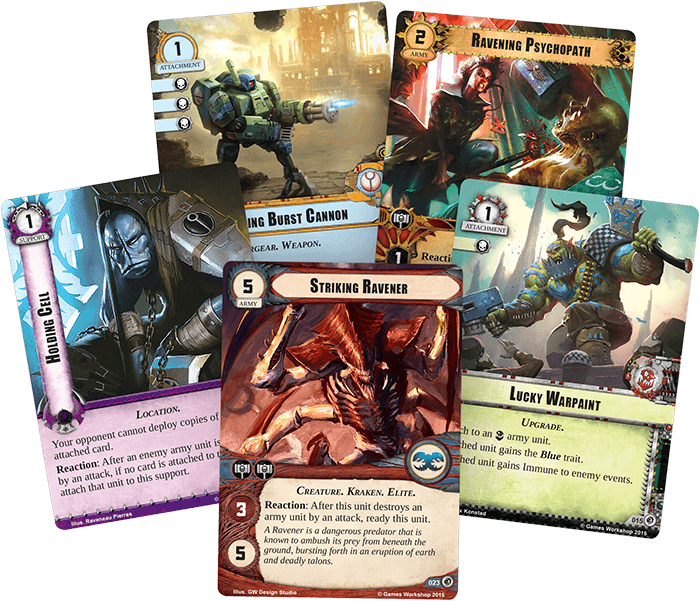 The Planetfall cycle features cards that work off specific planet card icons, which should make for some interesting strategies. 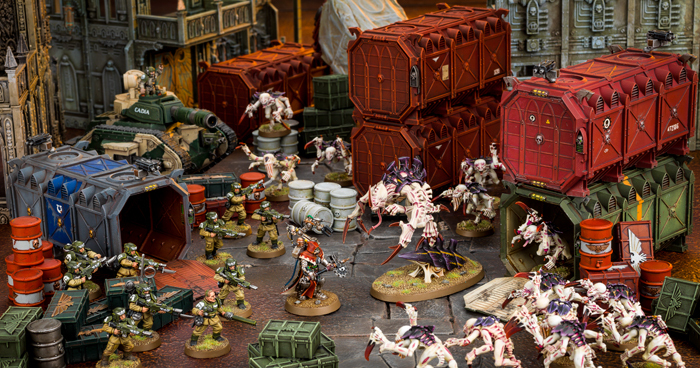 I’m quite surprised by this, as it will be featuring Tyranids following their arrival in The Great Devourer, though I’d kinda expected we’d see the Necron deluxe expansion first. Seems like the Necrons will be entering this game significantly behind the other races, unfortunately! Over the course of the weekend I’ve been doing more stuff with Necrons, following last weekend’s success with the Immortals. Lychguards are, of course, my absolute favourite Necron kit – the amazing poses you can get from these guys are just great. I’ve currently got two squads of these chaps – one with warscythes and one with hyperphase swords/dispersion shields. I hadn’t built up any of these guys since late last year, however, so it was nice to get back to these guys, and I’ve spent a few hours on both these and the tomb blades that I’ve had going on for a few weeks now. I’m trying to remember how I painted these up last time, as I want them to blend in with those I painted up previously. 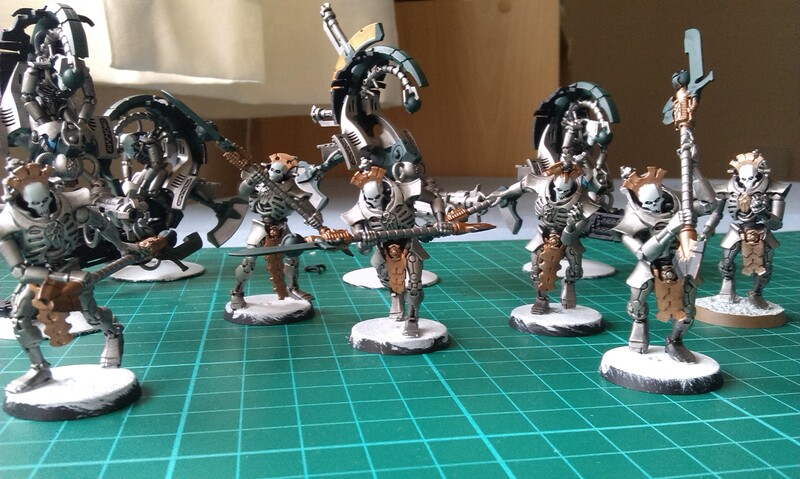 Something I’ve tried to go for with my Necrons is to have a shaded body for the Immortals, but a more shining body for the Lychguard – they are the bodyguards of the lords, after all! So I’ve left the Immortals with a Nuln Oil wash, but these Lychguard have also been “drybrushed” with Necron Compound (of course!) – I use the term loosely, of course, as rather than drybrushing as a highlighting technique, I’ve been using an almost polishing action to try and add that metallic matte finish to them. You can see one of my previous guys on the far right of the above picture, anyway – so far, they do seem to be blending, anyway! I’ve also built up a fourth tomb blade from spare bits that I’d bought for that kitbash competition a few months back, as well as some other bits I’d managed to scrounge from ebay. Marvellous! So I’ve currently got two with tesla cannons and two with gauss blasters. The most recent addition is that with the golden sensor vane thing in the above shot. I’m kinda enjoying this increased painting activity, I must say. I’m currently planning to do a Doomsday Ark as a summer project, but I’m also thinking of doing the Night Scythe soon as well. I’ve also got the Triarch Stalker built up and primed since before Christmas, so that’ll need some attention soon… I’m also interested in doing something with my Monolith. Oh, so much plastic! 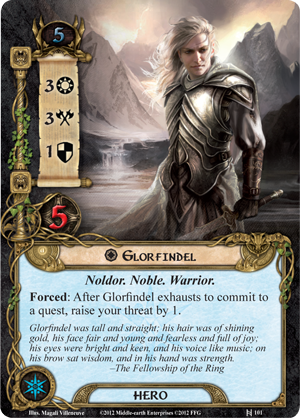 Author spalanzPosted on May 10, 2015 Categories board games, paintingTags A Game of Thrones, Call of Cthulhu, Fantasy Flight Games, Games Workshop, LCG, Lord of the Rings, Lychguard, Necrons, painting miniatures, Warhammer 40k, Warhammer Conquest3 Comments on New stuff! And not-so new stuff!